The first single release from Coflo on Catch The Ghost. Track 1 – Wolf Tickets: A simple syncopated dance floor track for the late night cypher. 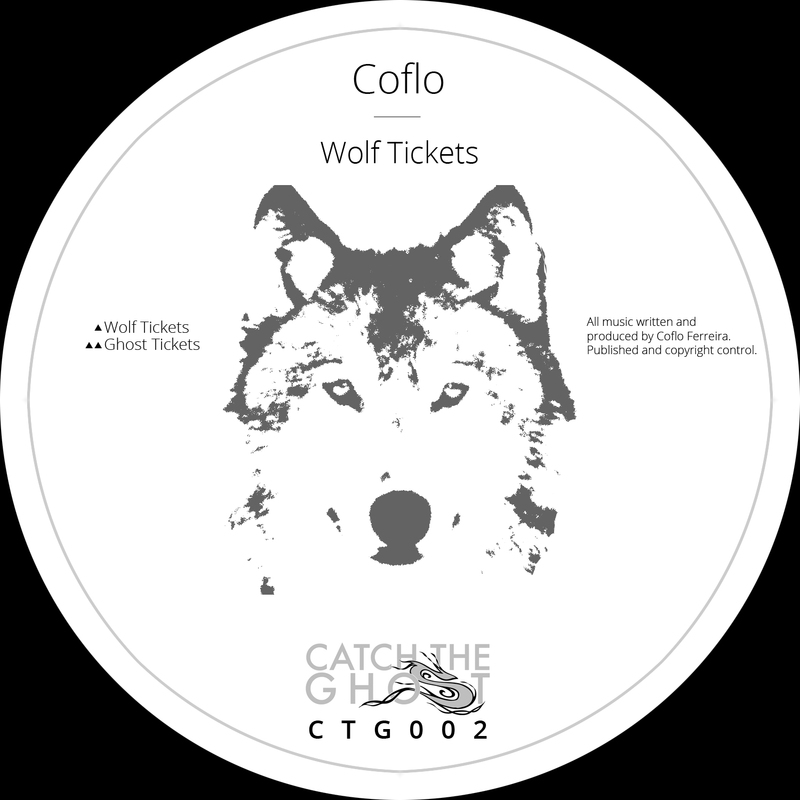 Track 2 – Ghost Tickets: That little feeling deep down inside that tries to get you on the ride…for a moment in time. Another late night creeper.